Raising a strong-willed child is not easy. Six Prayers for the Stubborn Child’s Heart will help focus & change your mother’s heart as you pray for your child. 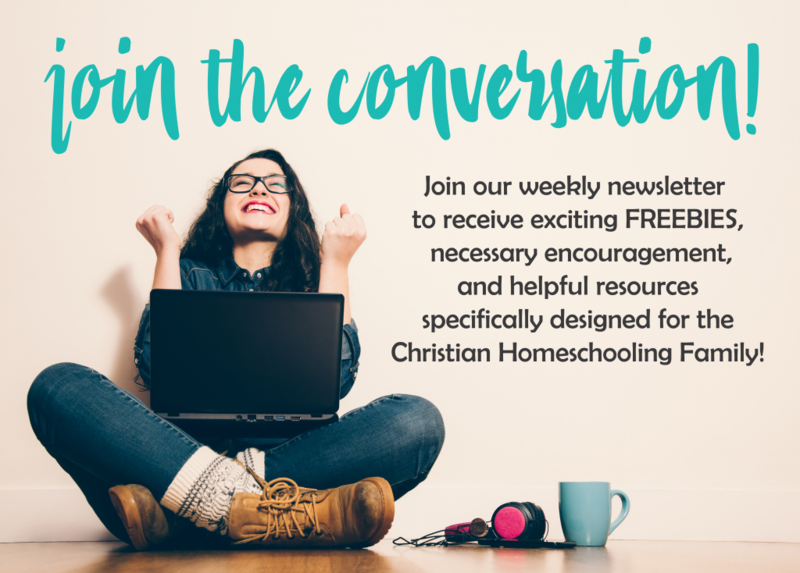 Download your FREE Prayer Guide for the Stubborn Child’s Heart today! Shepherding the stubborn child can be a road filled with frustration, tears, and parenting battles. Personally, I never thought that my three-year old would test my patience at every opportunity and we would lock horns at such a young age. Like many parents, raising a stubborn, strong-willed child took me by surprise, and I had no idea what to do. Pouring out my heart and frustration before the Lord, I turned to God’s Word, the Ultimate Parenting Book, for wisdom and guidance. I began praying that God would show me the benefits of his strong personality and how that could impact my prayers and parenting. Soon after, my prayers about my son changed, and as a result, my reactions to his stubborn heart slowly started to change as well. Realizing that his powerful personality was a gift from the Lord, made me more understanding and compassionate, understanding that the same power that made me shake in my mom boots, would serve him well as an adult if he submitted that strong spirit to the Lord. Parents, your child was created by the One True God and EVERY aspect of him/her went through the Father’s Hands. Your child’s strong will is not a mistake! That strong will and stubborn streak have a purpose and was part of God’s perfect design. So in those moments when your patience wears thin and your mom heart is weary, may you find comfort in these five prayers, as you pray God’s beautiful will back to Him. When I think about my son’s strong, stubborn ways, it makes me pray for his salvation even more. Pray that God will save your child at an early age, and allow strong roots of faith to sprout. May those roots grow deep with the powerful understanding of the sacrifice at the cross. May God’s commands be deeply planted in your child’s heart and may he/she hunger for the things of the Lord. Looking at the heart of a stubborn child, there is leadership potential already starting to bloom. It takes a strong person, one with passionate beliefs to dig in and defy a parent. Pray that God will grow your child’s stubborn ways into leadership skills to impact the Kingdom of God. May your child learn to rely on the Lord in all aspects of life and for guidance and direction. As much as I would love for my son to obey me, I am more interested in the motive of his obedience. I pray that God will change his heart and he will be obedient out of love for the Lord, not just because he’s been told to obey. Pray for obedience because your child loves and wants to keep the commands of the Lord, and not out of obligation. While this may be a process that takes a lifetime, it’s never too early to claim these principles for your child. Like this FREE Prayer Guide for the Stubborn Child’s Heart but still struggle with obedience training? Download the Peaceful Home: A Lesson in Obedience to work through with your child TODAY! As you pray for your child, don’t forget to pray for self-control and that God reveal himself to him/her. As your child grows in stature, may he/she also grow in the knowledge that comes from the Lord and become wise according to His Word. May that wisdom that comes from knowing and loving God’s commands, yield a spirit filled with self-control. Pray that the evil one will relinquish his deceitful grasp on your child, and that God’s powerful spirit will change your child at the core. As you pray for your child, pray most of all that his/her life will be used for the glory of God. May that strong, powerful spirit be used to encourage others to seek the Lord and may he/she live a life that glorifies God in actions and in words. While that strong, stubborn spirit may challenge us parents now, may God mold and shape our children to be salt and light in a darkened world. And when my boy is grown and gone, may I reflect on these stubborn years not with regret and frustration, but with a full heart, knowing that I did my best to raise a good and faithful servant of the Lord. Do you have a strong-willed child in your house? How do you pray for him/her and guide the stubborn heart towards the Lord? We hope that this prayer guide is a blessing to you as you pray for your very special child!